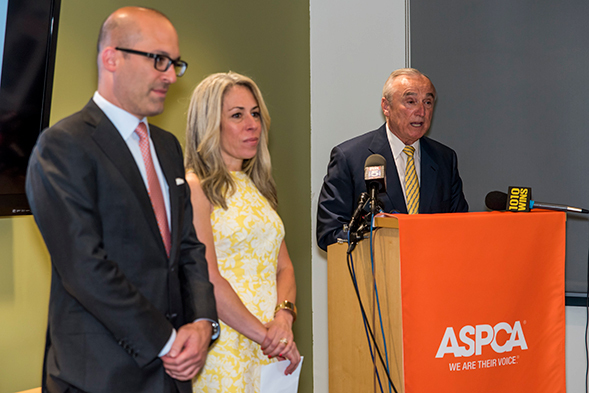 The ASPCA is pleased to announce a new collaboration with the New York City Police Foundation’s Crime Stoppers program, which will allow the public to easily and anonymously provide information about animal cruelty crimes in New York City’s five boroughs. Crime Stoppers offers rewards of up to $2,500 for tips leading to an arrest and indictment. This effort is an extension of our established partnership with the New York City Police Department (NYPD), which launched in January 2014. 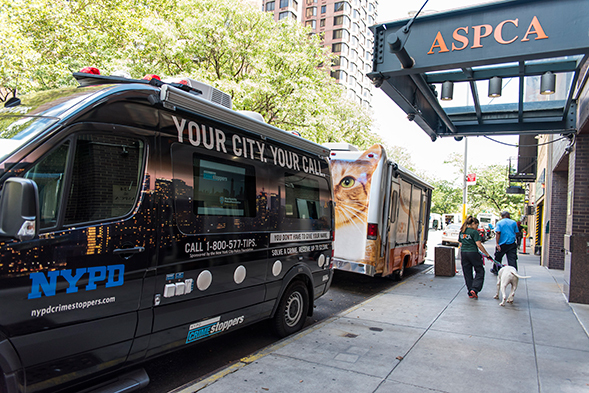 As the NYPD takes the lead role in responding to all NYC animal cruelty complaints, the ASPCA provides direct care support for the victims as well as police training and forensic analysis. This partnership continues to produce record-breaking numbers of both animal cruelty arrests and rescued animals. In the first six months of 2015, there has been a 28 percent increase in arrests and 115 percent increase in animals treated over the same time period in 2014. 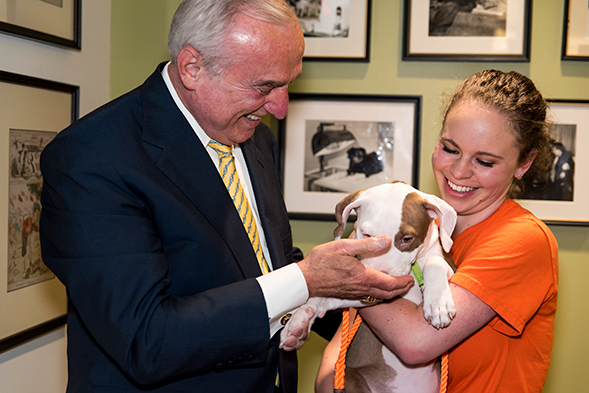 We’re excited to see this new initiative in action, and to bolster our commitment to ending animal cruelty in New York City and nationwide.